This statement holds true for dentistry. The better your dentist can see, the better the results will be. 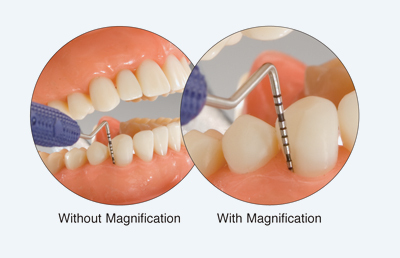 Our office uses top of the magnification to zoom in on your dental work optimizing your results. A loupe is a small magnification device used to see small details more closely. Dr. Safaei uses loupes to better view things in his patients’ mouths in order to make a better diagnosis and perform better treatments. Loupes are used in order to perform on a more precise level; while dentists drill teeth on a millimeter scale, magnification can enlarge the dentists’ view of the teeth, making it easier to inspect teeth for decay or see things that ordinarily would not be seen without magnification. Dr. Safaei’s patient’s benefit from the use of loupes as well. 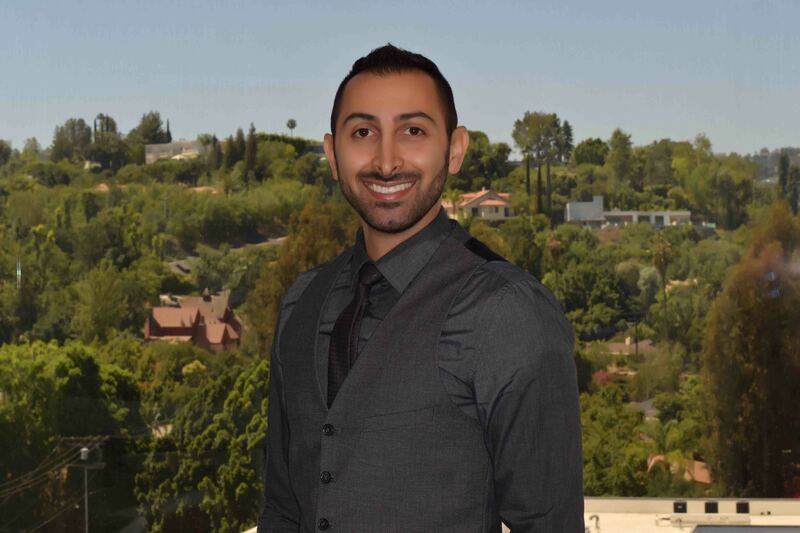 When Dr. Safaei can see more, he can treat better. The oral cavity is notorious for being a place containing small entities with limited access. Magnification can be very helpful when performing certain procedures. Together with proper access to the oral cavity, light is an important part of performing precision dentistry. Because a dentist’s head often eclipses the overhead dental lamp, loupes may be fitted with a light source. Loupe-mounted lights used to be fed by fiber optic cables that connected to either a wall-mounted or table-top light source. Newer models feature a more convenient LED lamp within the loupe-mounted light and an electric cord coming from either the conventional wall-mounted or table-top light source or a belt clip rechargeable battery pack. Options for loupe-mounted cameras and video recorders are also available. Magnification Loupes help Dr. Safaei’s patients obtain the best results possible. Don’t deny yourself the best. Come see what sets us apart from other offices.